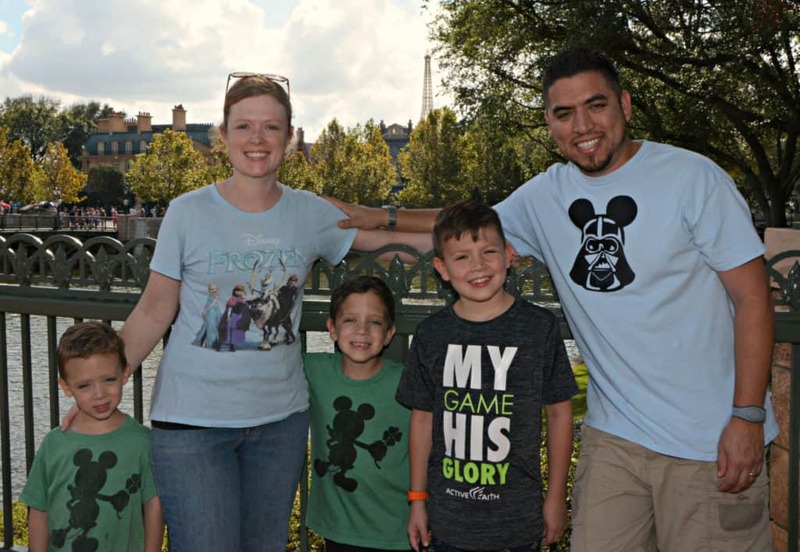 Not to sound cliché, but it is THE most wonderful time of the year! The sounds, sights, scents, and tastes of the holiday season are just so exciting and joyful! I just cannot get enough of the holidays. My favorite taste of the holiday season is none other than peppermint mocha. There is just something about this delicious combo of flavors! I love peppermint mocha lattes, peppermint mocha frappuccinos (for when Texas is pretending it isn’t December,) and also peppermint mocha cookies. What about breakfast? 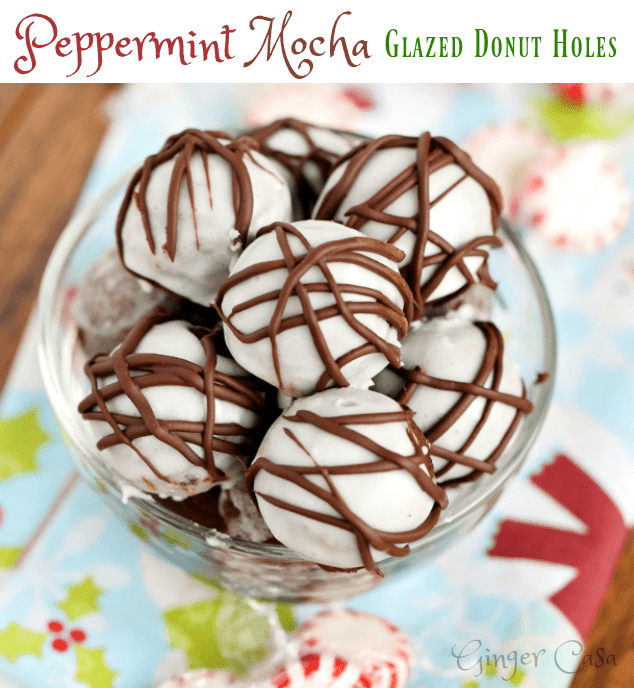 I am about to share with you the perfect breakfast recipe for Christmas morning….Peppermint Mocha Glazed Donut Holes. 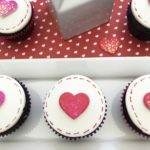 They are easy for little ones to eat and adults are guaranteed to love them, too! 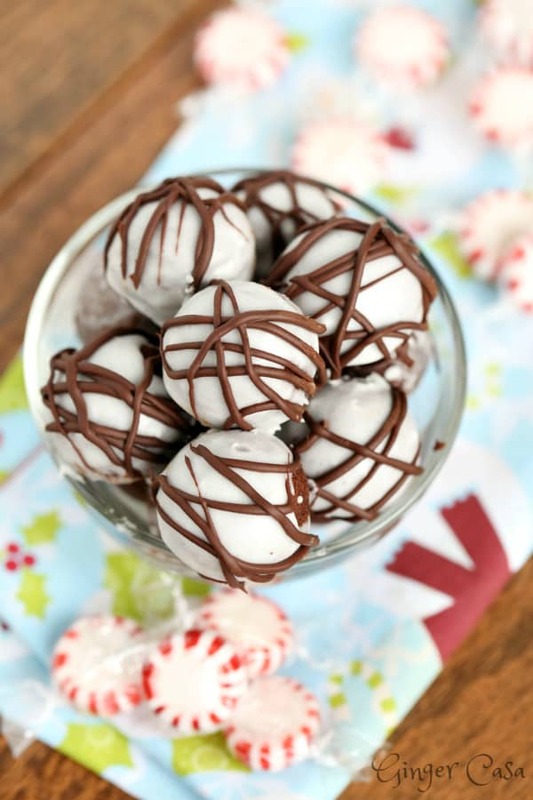 Make a batch of Peppermint Mocha Glazed Donut Holes for Christmas morning! Whisk together egg, sugars, peppermint extract, and milk. 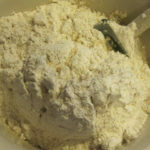 Pour wet mixture into dry mixture, stirring until evenly blended. Spoon batter into a piping bag or zip top bag and cut off a corner. 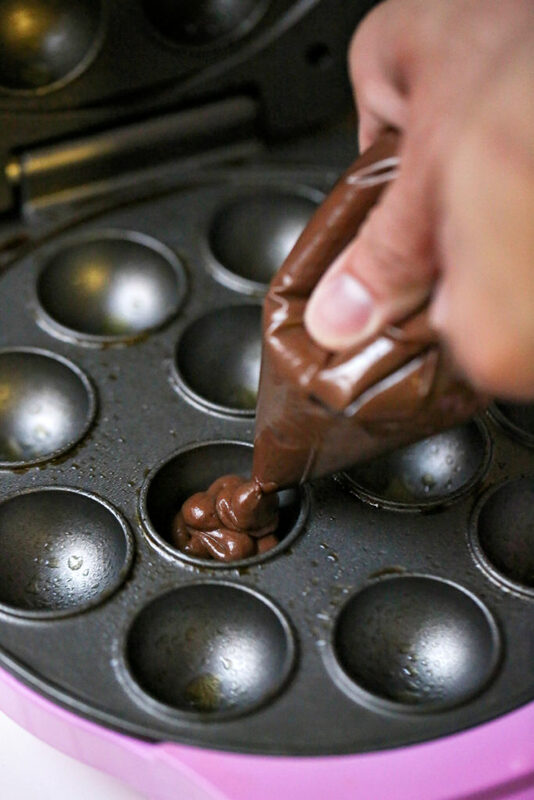 Pipe into a donut hole pan or cake pop maker, filling each mold to the top. 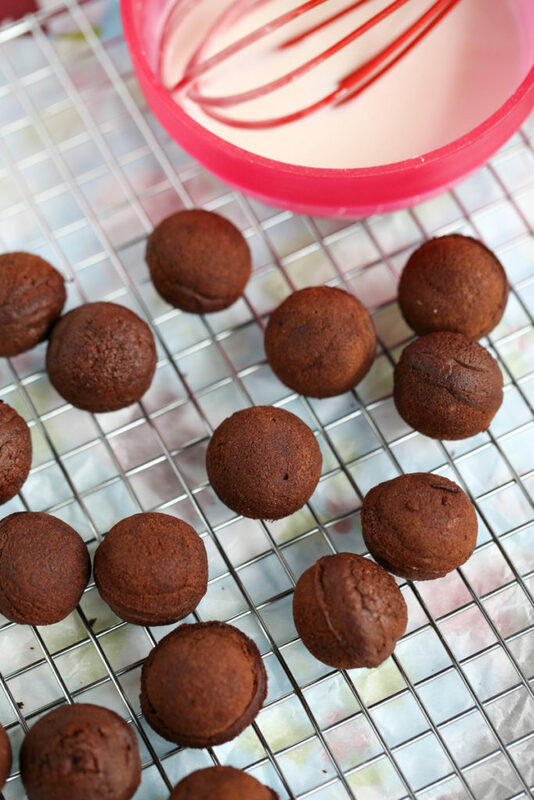 Remove and let donut holes cool on a cooling rack. 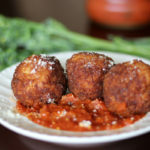 8.To make the glaze, whisk all ingredients thoroughly until smooth and drizzle over cooled donut holes. Let them dry and drizzle a second time for even coverage. 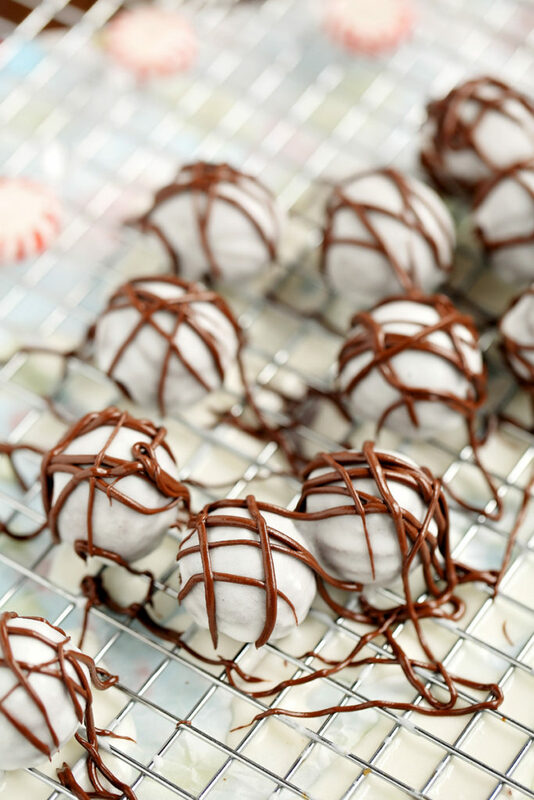 9.Drizzle melted chocolate on top! 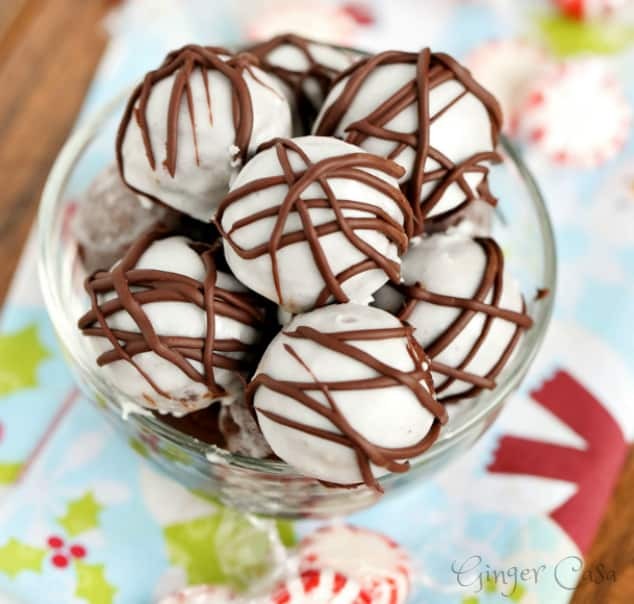 Have a great holiday season and make Christmas morning extra special with these Peppermint Mocha Glazed Donut Holes! 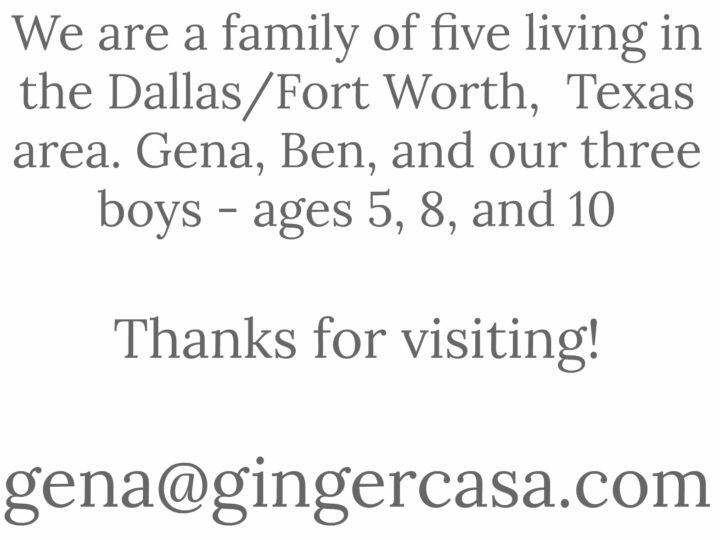 So…I have a 6-donut pan. 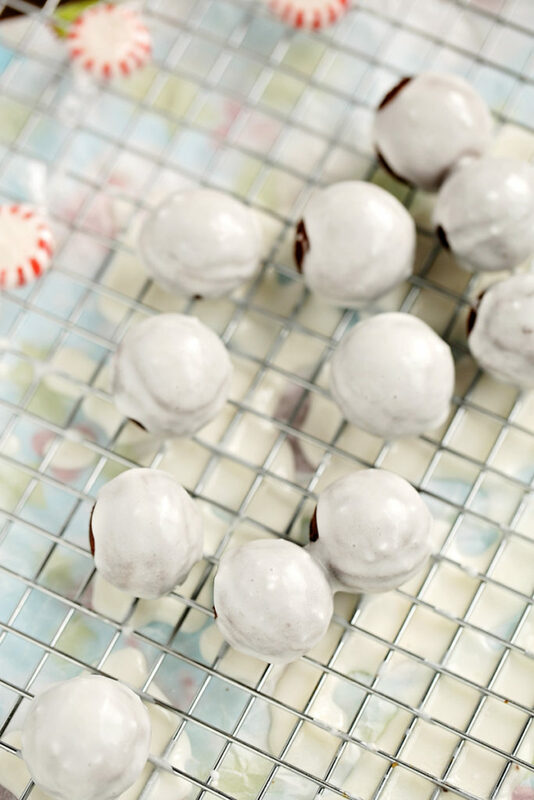 How many donuts would you guess this recipe would make? Sounds yummy! Donuts? Hmm…you might want to double this recipe to get about 8-10 donuts, I would think. I’m a pretty bad guesser of these things, though!